Zayn Malik Is Now Single! It's every woman for herself. Let the games begin. 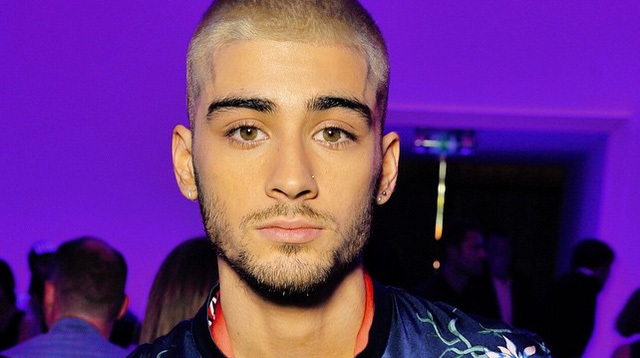 It's legit: ZAYN MALIK IS SINGLE! The ex-Directioner apparently called off his engagement with longtime fiancee, singer Perrie Edwards of Little Mix, TWO weeks ago. The couple got engaged in August 2013 and have since crushed millions of hearts —UNTIL TODAY. Perrie confirmed their split, giving a coy "I'm good, thank you" statement when E! asked her about the breakup in an August 4 interview. Now, pretty boy Zayn is not only flying solo in his singing career but also in his love life.